Looking for something different to engage the audience at your next trade show? Why not consider a magician? Magic shows aren’t just for kids anymore. Your goal at a tradeshow is to attract attention, to generate leads, and to encourage attendees to visit your booth. What better way to do that than with a magician? Attract visitors from all parts of the room to visit your booth. Magicians instill an aura of the delight and wonder. 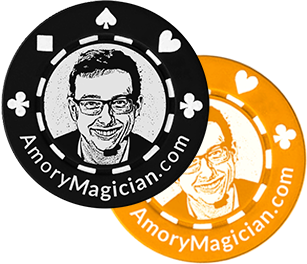 That fascination with magic, sleight-of-hand, and humor is not just for kids anymore. When the buzz starts moving through the crowd that there’s a magician at your booth, you can bet that you’ll be noticed. Customize magic tricks for a routine that connects with your specific audience. Whether you’re trying to sell a product/service or provide information and resources to trade show attendees, a knowledgeable, experienced, and professional magician can learn about your product or service and find ways to make your ultimate goals part of his or her magic show. The result? Inspiration, information, and generation of interest among trade show guests. Captivate guests with magic performances and sleight-of-hand that enlivens the ambience around your booth. 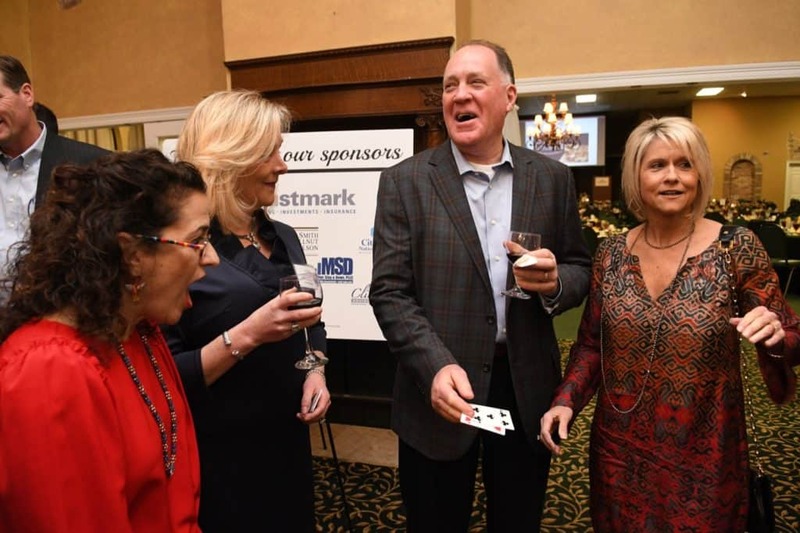 A “strolling” magician can wow crowds throughout the venue and perform interactive feats of magic that prompts gasps of delight as well as bursts of laughter. What better way to make your tradeshow or your booth at a trade show or corporate event stand out? Encourage focus on your product or service and boost your sales, not to mention expand your contacts. In this way, you’ll gain a better idea of which attendees are truly interested in learning more about your products or services than killing time. You won’t have to wait for guests to approach your booth and ask about your product or service. A magician, through careful research and understanding of your goals, can do that for you. Use close-up magic to generate interest. Your goal is to get people to your booth. For those putting on a tradeshow, hiring a magician to entertain the crowds is not only a great idea, but a great way to promote publicity. Who doesn’t want to see a good magic show? Make your event magical – and memorable Nope, magic isn’t just for kids anymore. Magic has the potential to act as an icebreaker, to generate interest, to inspire and instill a sense of nostalgia. Most of us remember at least one birthday party we went to where a magician performed, but after that? You don’t have to go to Las Vegas or the Magic Castle to see magic. An interactive magic show is even better. A strolling magician who teaches a guest to perform an easy magic trick is a magician who won’t soon be forgotten. The next time you put on a trade show or sign up for one, generate a buzz by hiring a magician. You won’t be disappointed.